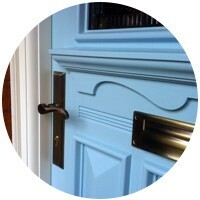 Sure, it may look good, but does that particular interior door suit the purpose you need it for? Think about whether you need a door that is fire rated, sound proof or if you want some level of privacy from your door. If that’s the case, consider using an opaque glass door insert. You don’t want to put a translucent glass door on a bathroom or even a bedroom. Think about the space and how the door will work. 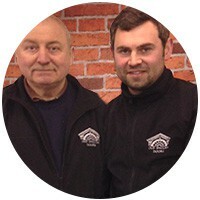 This will tell you if you need a sliding door, folding door, or a simple hinged door. And, if it is a sliding or hinged door, think about which way it needs to open and if there is enough clearance to do so or which side the light switch is to be positioned. Think about the way the door swings as you don’t want the door to open into a hall or corridor. 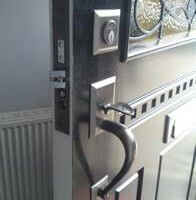 You must also consider what type of door handle and hardware it requires compared to what you can have installed. 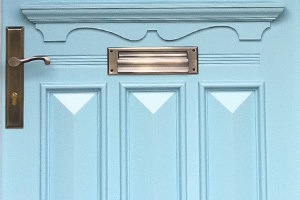 There is no hard and fast rule that says that every door in the house must match. If anything, that could be kind of boring. Why not mix up styles and use it as a way to explore each room’s personality? From bold colours for the children’s rooms to elegant wood doors for the study, dining room, or lounge, this is a way to expand the interior design and enhance the home’s character. If you are working within a budget, use grander and more detailed doors to the ground floor areas, then to the upper floors and bedrooms use a simpler design to cut costs. The type of interior door you select should fit with the decor of the room and add to the feeling you want to create in your home. For example, a glass door can make a room feel bigger while a wood door can add warmth, comfort, and sophistication. Consider the room size to ensure that you don’t install an interior door that overwhelms the room. If anything, you want your rooms to feel larger than they actually are rather than smaller. Think about getting furniture and large items into a room and whether a wider door will be useful for getting furniture into a sitting room. While glass doors tend to scratch very easily, a wood door, although it needs maintenance and regular attention, can withstand a bit more wear and tear. 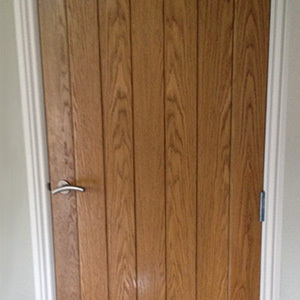 A clear natural oil finish will enhance the natural characteristics of timber and is a hard wearing finish that is easy to maintain and refurbish. 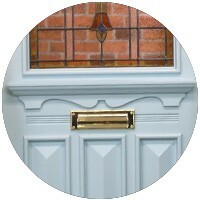 Painted doors can be refurbished if they are damaged or chipped by filling with a colour matched filler then redecorate. 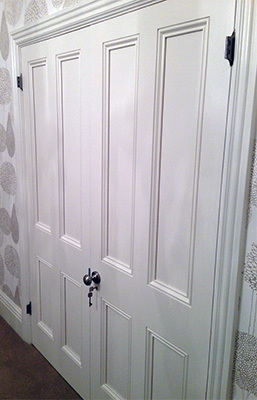 Don’t forget that the interior door must also have the right framing and architraves as you don’t want this to detract from the beauty or functionality of the door. We always try to dress a door up with panelled liners and bold architraves with a frieze or even a pediment to adorn the top of a frame. It might be best to hire a professional to install interior doors to make sure the framing and installation is correct.